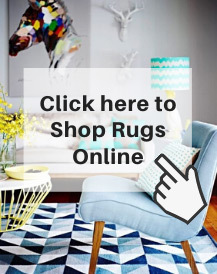 Thousands of beautiful rugs to choose from at 40% off! 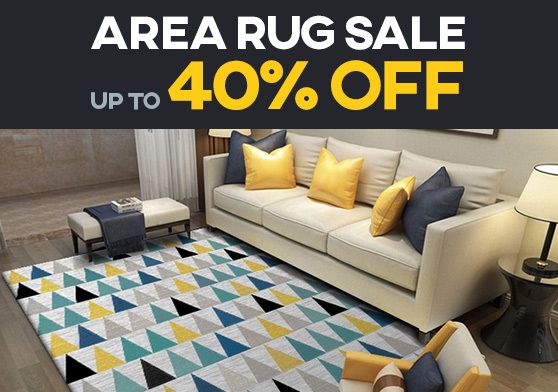 Stop by this huge sale for 40% off all Modern Decorative Rugs at the store with the biggest and best rug selection available! Our Virginia Beach store has over 20,000 square feet of rugs. Extensive color palette, plush textures, clean lines and bold graphics. 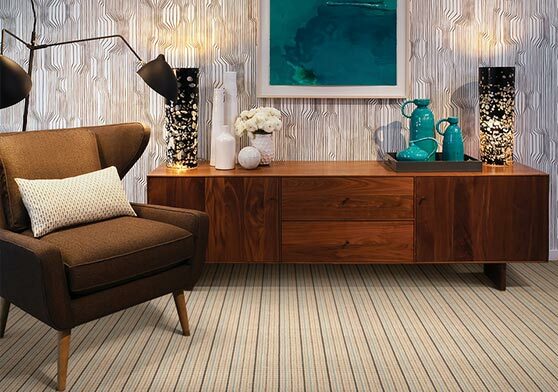 With a keen eye for trends and decorators in house, we have your floor covered. With styles ranging from gorgeous Oriental rugs to rich contemporary looks, our rugs are meant to meet your design and budget requirements. Indoor, outdoor, foyer and stairs. We have rugs for every room. From the gorgeous final touch to a carefully crafted decorating project, to a small runner for the couple just defining their style. Not sure what you need? Take it home on approval. We're happy to let you try before you buy. We have one of Hampton Roads' largest selections of carpeting, from the ultra durable to withstand a growing family to the deliciously plush. Whether you’re looking for one room or a whole house, we've got your carpet. 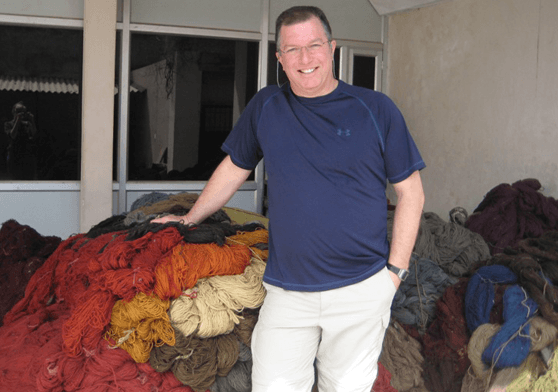 Mark Gonsenhauser has built a rock solid global name by bringing home high end rugs at unbeatable prices. With meticulous attention to detail and genuine care for his customers, Mark puts his reputation at your feet. 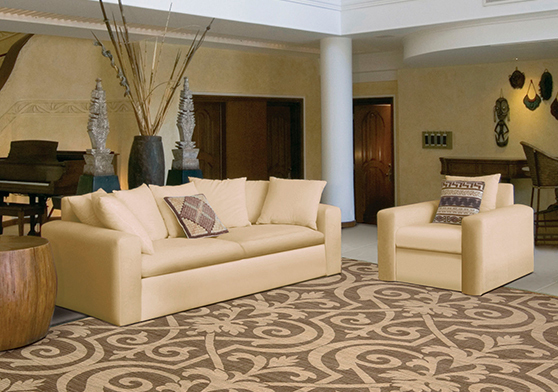 From bold contemporary designs to elegant Oriental patterns, we have the rug that suits your style. 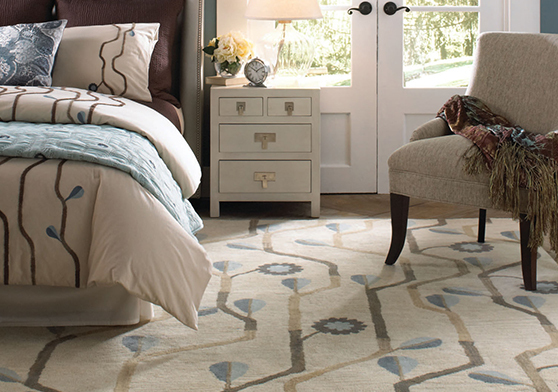 With rugs starting as low as $199, you’re sure to find a rug you love at an unbeatable price. Let us come to you and match the right rug to your living room, bedrooms, or den. Want a specific color or size for your living room? Let us customize the rug you want in your home. We'll make your heirloom & antique rugs like new! We repair stitching and clean stubborn stains on site. If you're on a budget or want to invest in a future heirloom, we'll find the right rug at a reasonable price. Our showroom features one of the largest selections of area rugs in the region. New styles arriving daily! Our courteous and knowledgeable staff is here to answer your questions about our inventory of rugs. We are conveniently and centrally located near Town Center in Virginia Beach. Our showroom is literally wall to wall rugs!